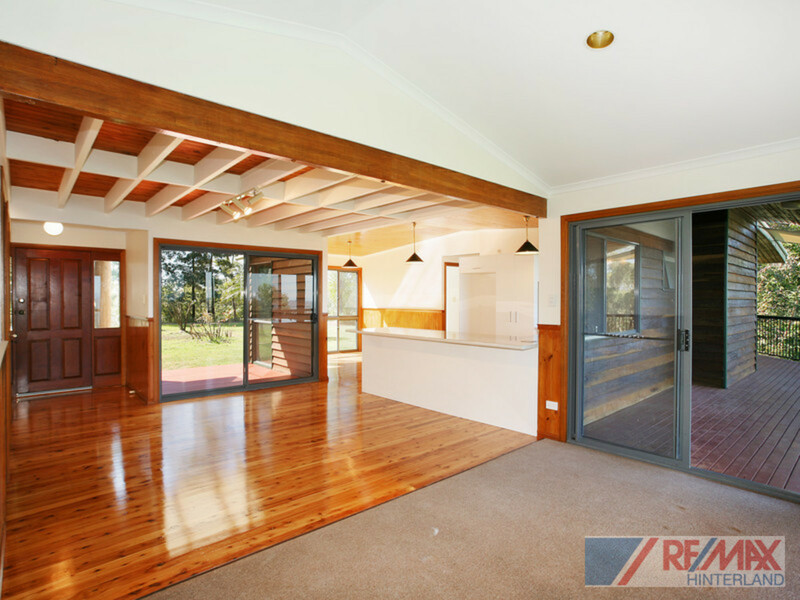 What a beautiful property! 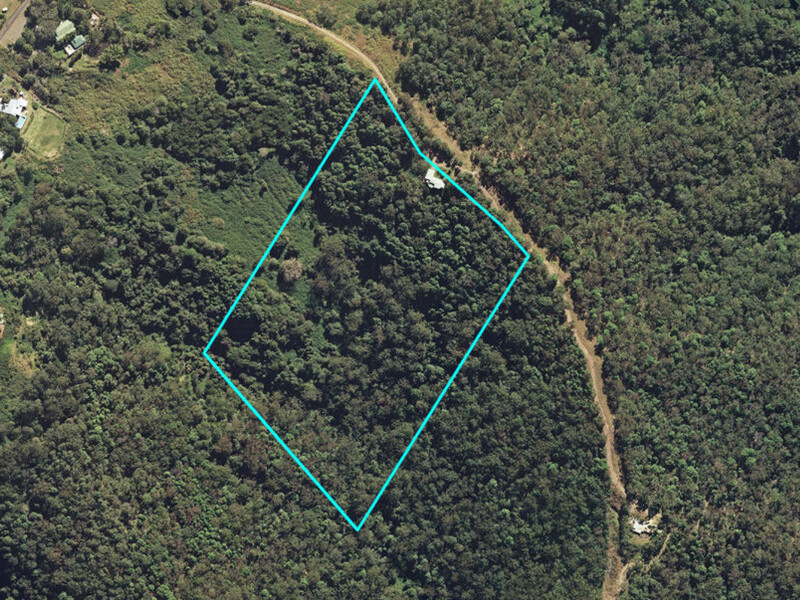 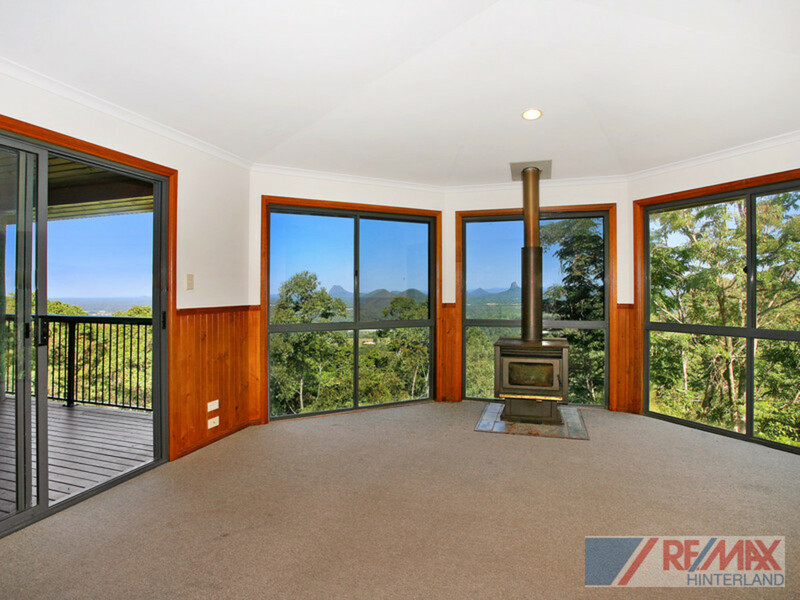 Situated in Mount Mellum, 10 minutes East of Maleny and just 20 minutes from the beach, you simply won’t find a more peaceful, quiet and private spot. 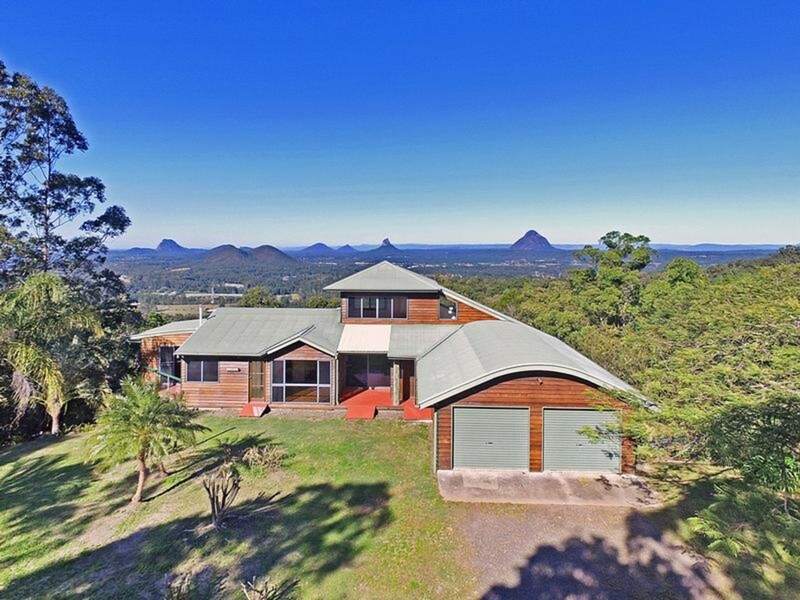 Located down a very quiet road, this home has breathtaking views that you will continue to appreciate each and every day. 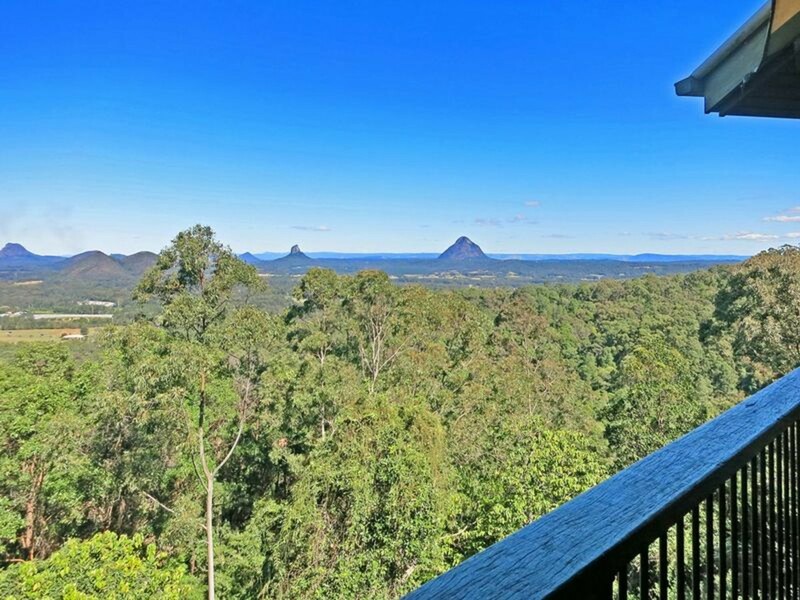 The hustle and bustle of everyday life is not too far from your doorstep, but you wouldn’t guess it. 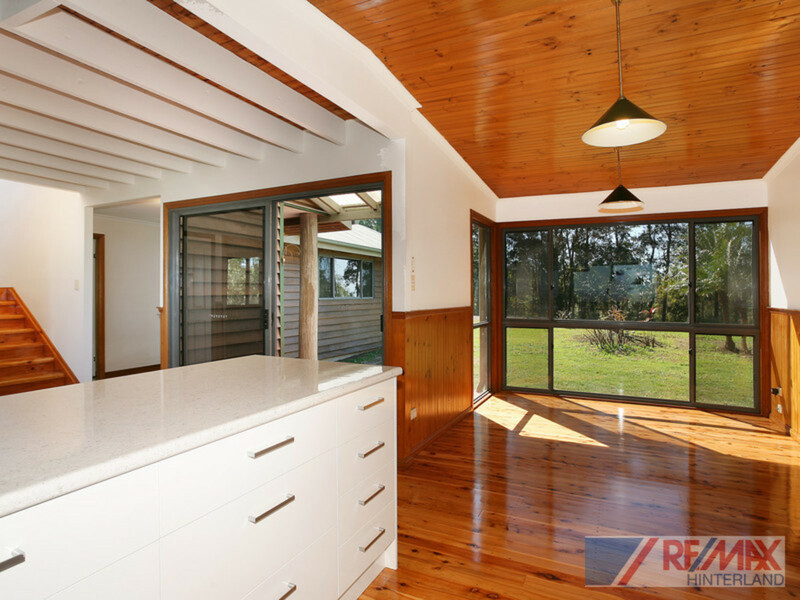 Full of character and nestling into the landscape, this superb property comes complete with a brand new kitchen! 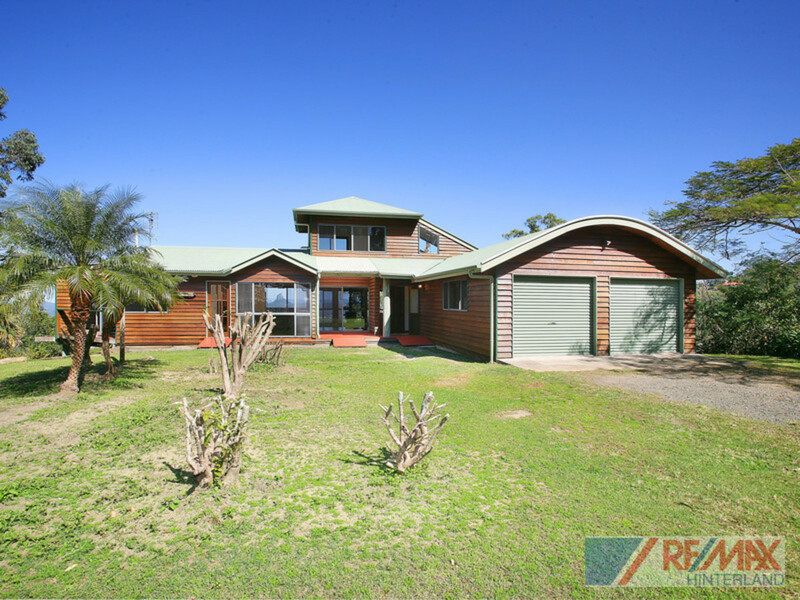 Simply move in and enjoy your peace and tranquility.This one ticks all the boxes INCLUDING PRICE! 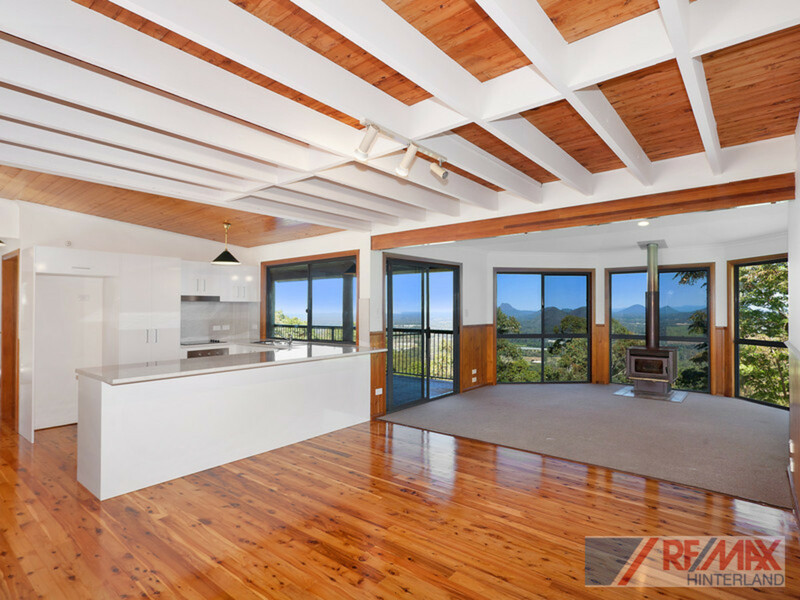 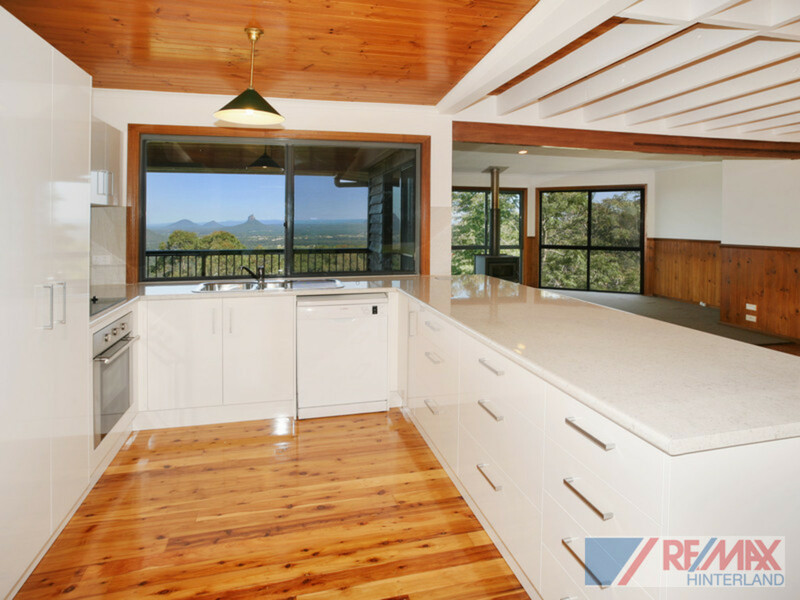 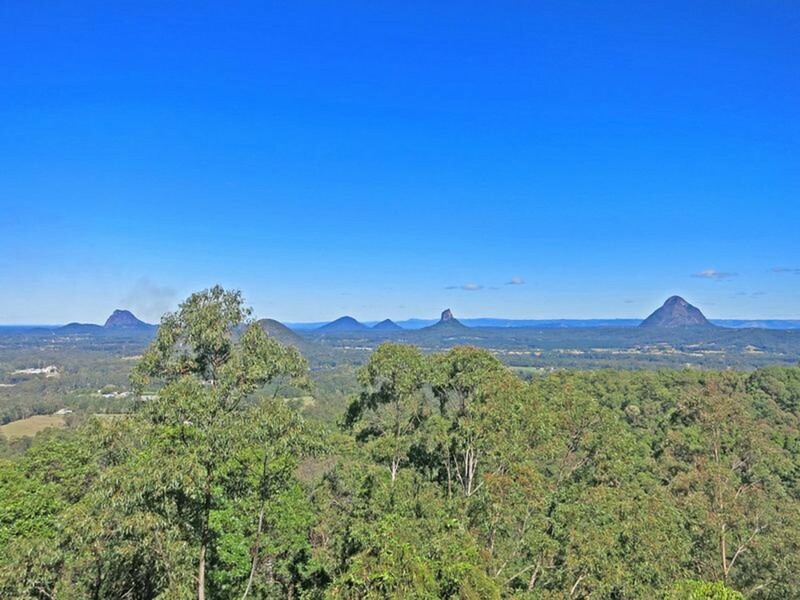 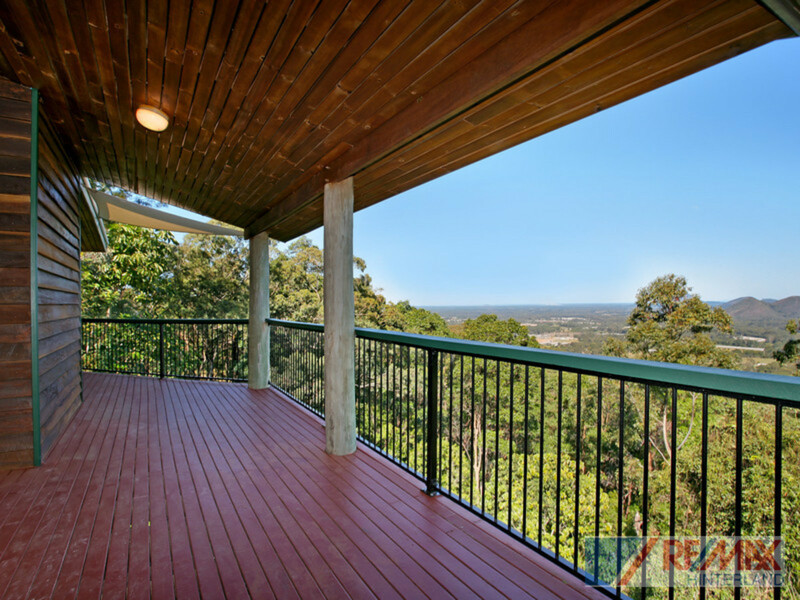 Apart from the new kitchen which takes in the stunning vista, you will have plenty of room to spread out with 4 bedrooms, double garage with workshop space and a deck that you can entertain on while soaking up the views of the iconic Glasshouse Mountains views. 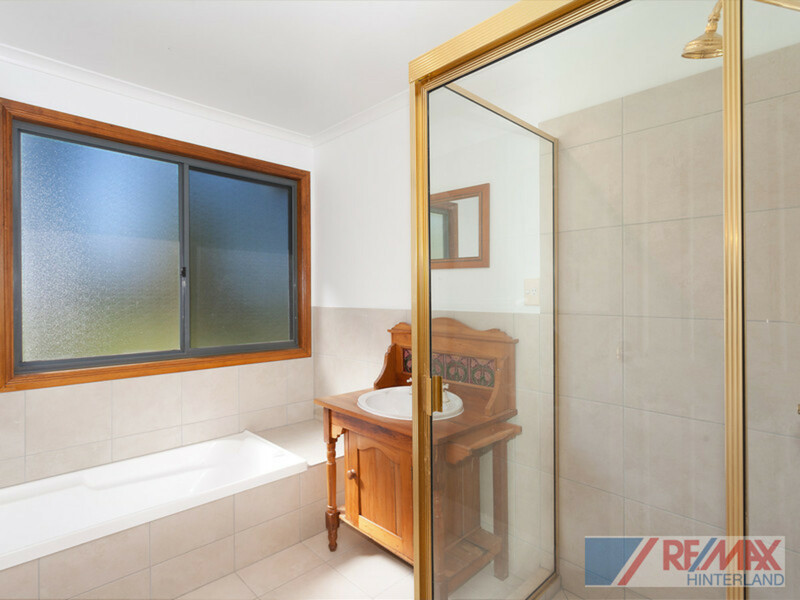 Priced to sell, you won’t find better! 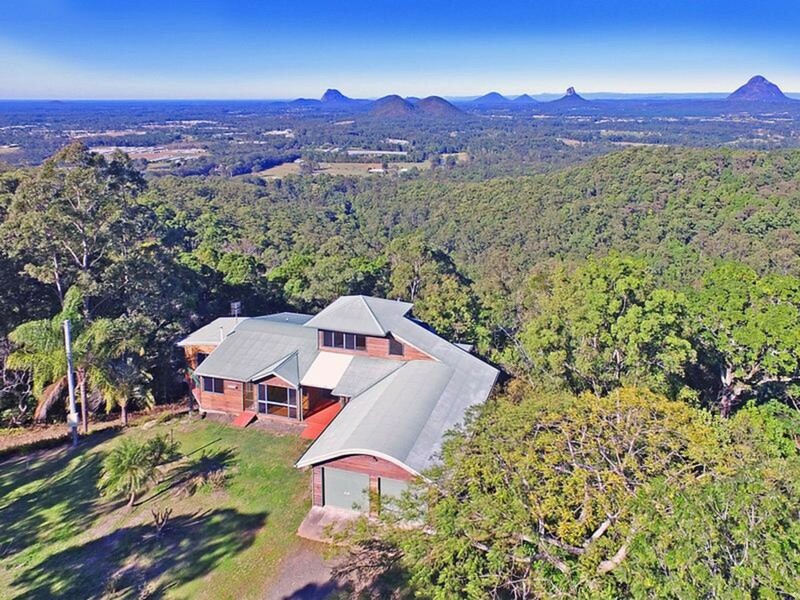 With an allotment size of over 19 acres, your privacy is absolutely ensured as you overlook the natural bushland surrounding the home to the stunning views beyond. 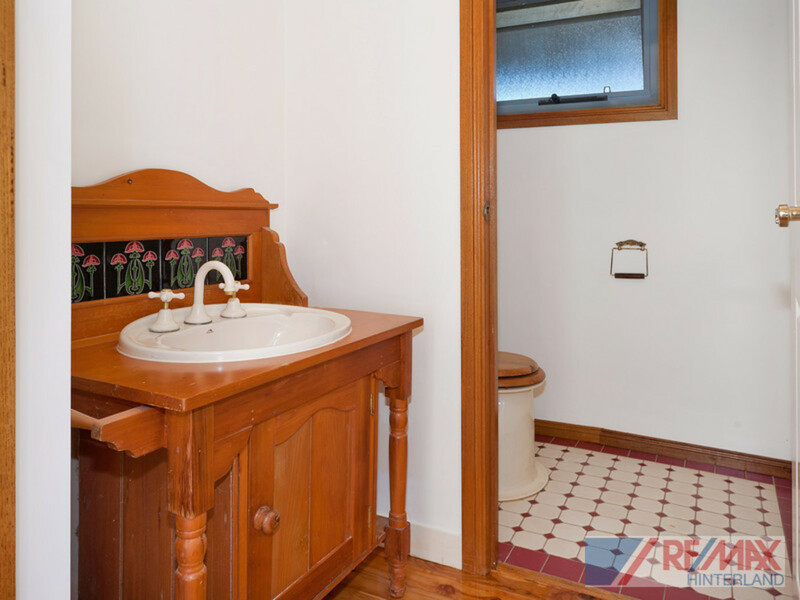 Don’t you deserve a peaceful quiet change? 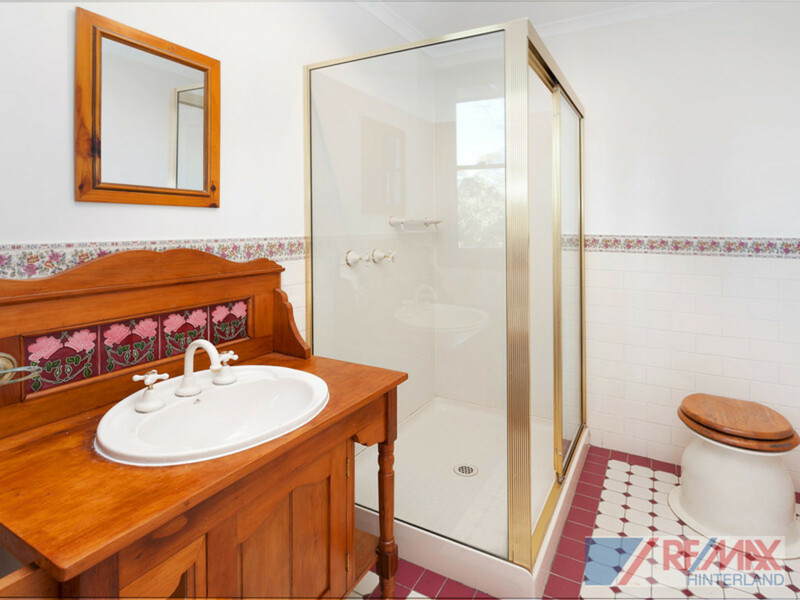 At this price, it’s well within reach. 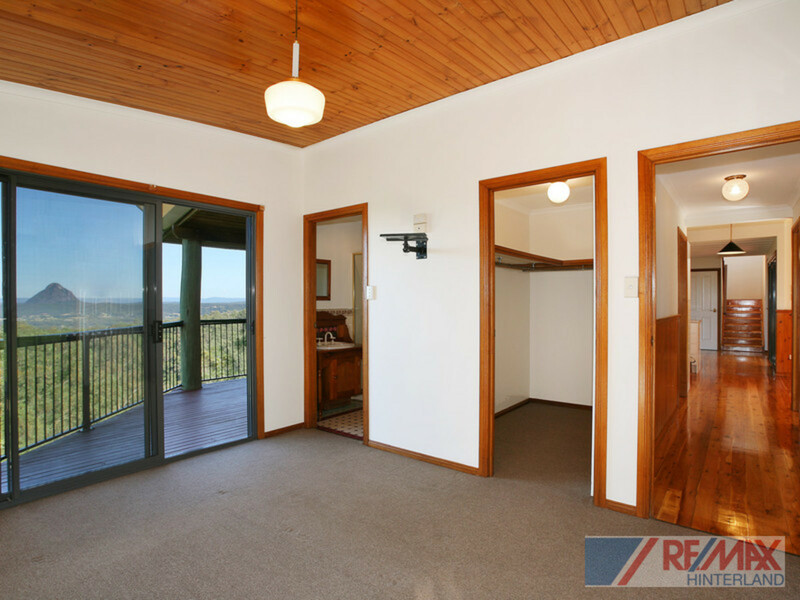 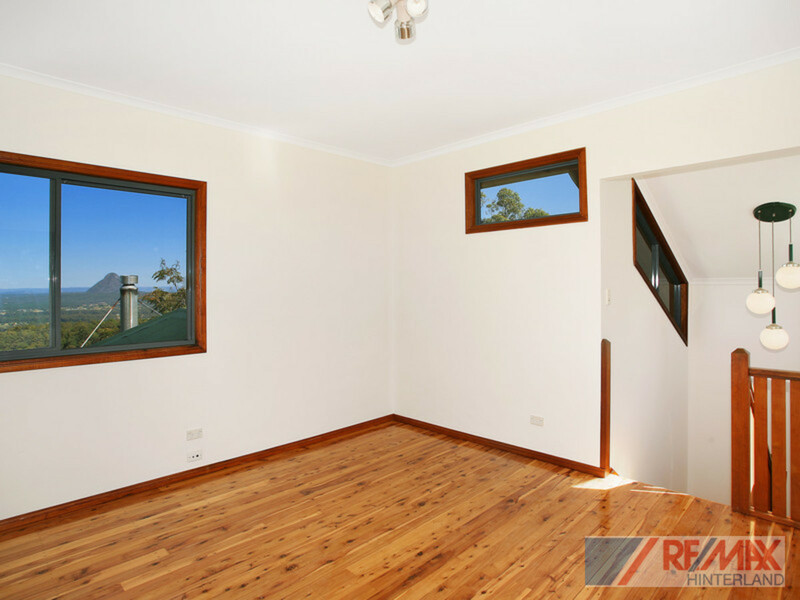 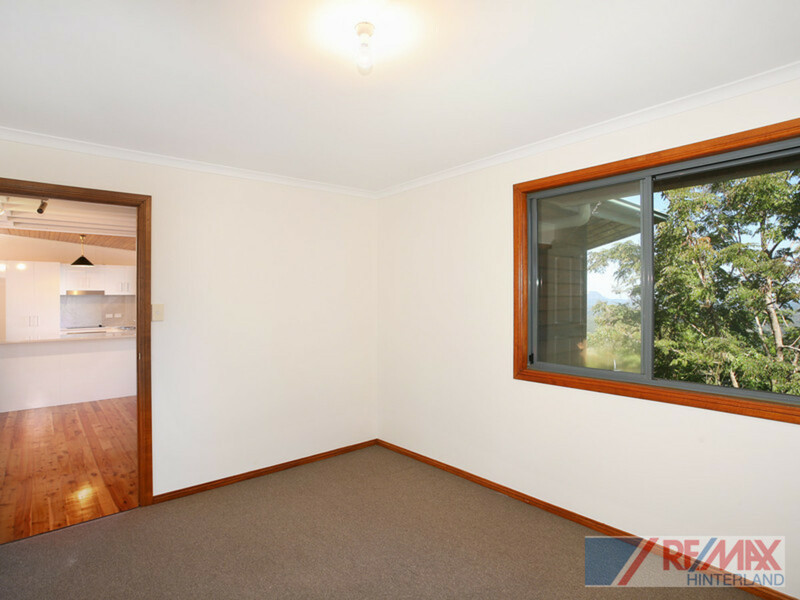 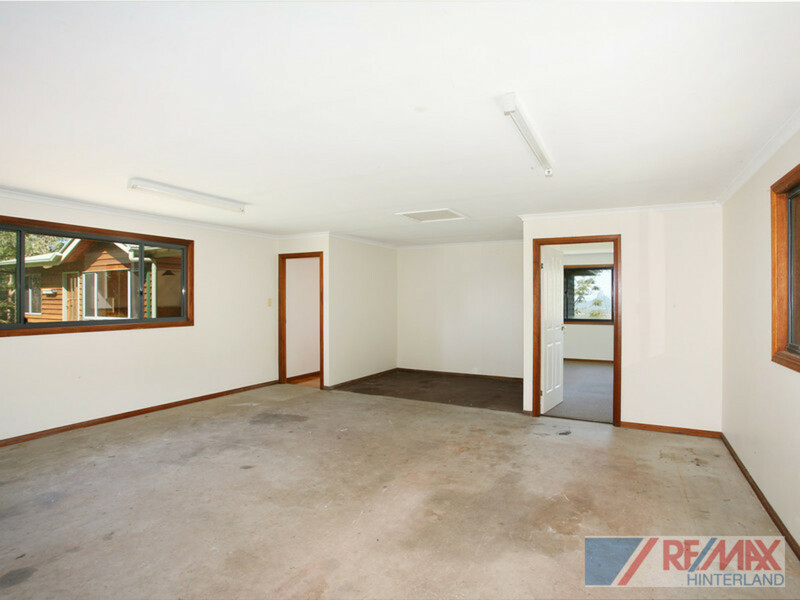 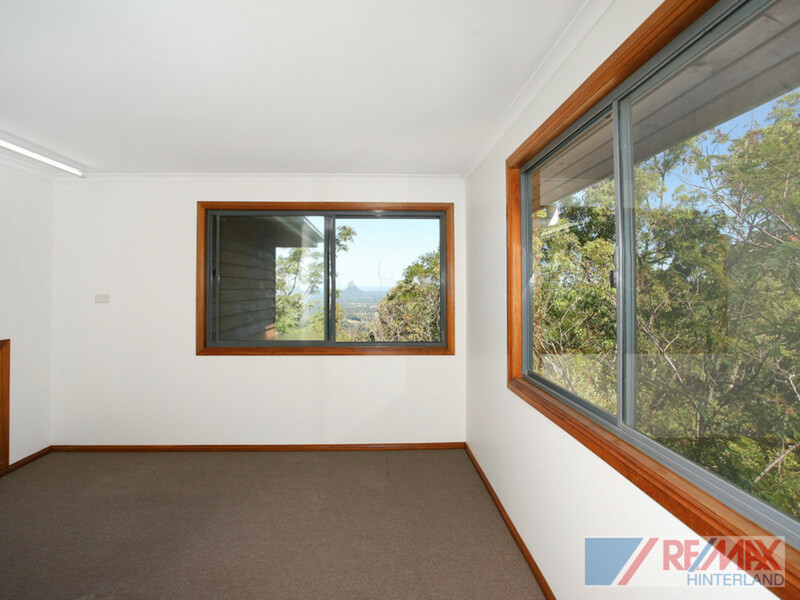 Contact REMAX Hinterland ASAP to organise your inspection.